Fit Wanderlust Runner: Top Reasons I am Loving Vegas! 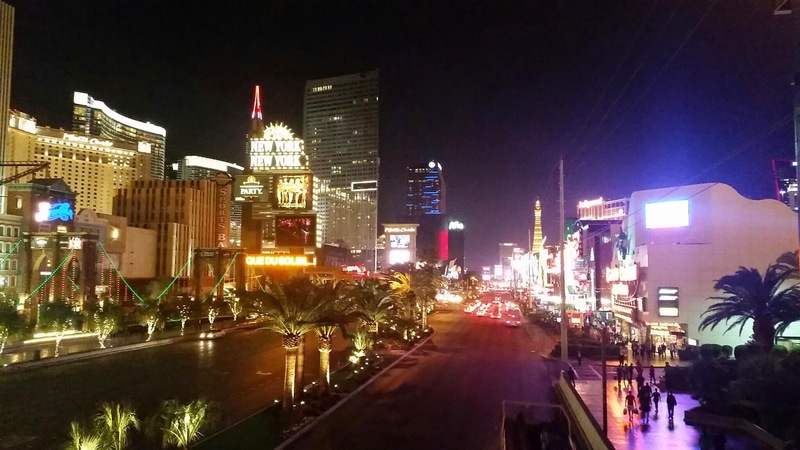 Vegas really is the city that never sleeps. I can't even tell you how much I am loving this city. It has everything you can ever want. I've luckily had the opportunity to check out the city after my long conference days and have come up with the top reasons I am loving this city! THE FOOD: Okay can we just take a moment and talk about the amazing food choices that are available here. Whatever mood you are in there are numerous options to choose from with world renown chefs. The prices very from affordable to astronomically expensive. 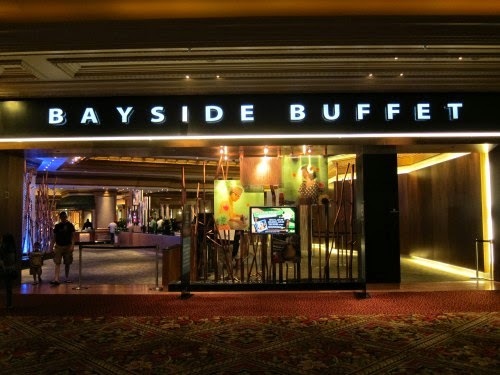 And you can't forget about the buffets! THE ENTERTAINMENT: From concerts, to boxing fights, to shows...this city has it all. I am partial to the Cirque du Soleil style shows just cause the stuff those people do with their bodies is crazy! Every hotel has some form entertainment. Prices very of course but you can usually find a good deal either online or by purchasing from different vendors on the street. And who can forget the live entertainment out on the streets! I am a people watcher so this could keep me entertained for hours. THE GAMBLING: I am not one to gamble but since I have been here I have been drawn to the one cent slot machines. I can literally put in a five dollar bill and make it last for an hour. During that hour I can usually get 2-3 drinks for free so to me it's worth it. I have yet to actually win anything but that's besides the point. 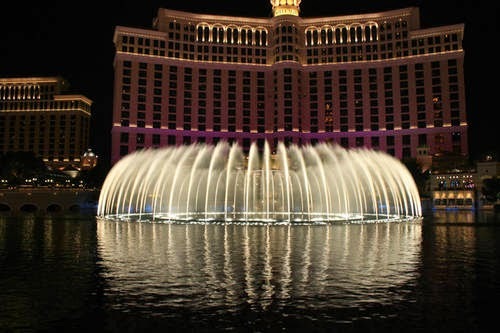 THE BELLAGIO WATER FOUNTAIN SHOW: Honestly I loved this water fountain show. It only lasts a few minutes but for those few moments you listen to soothing music and are just mesmerized by the effects. Playing times are either every fifteen minutes or thirty minutes depending on the day of the week and time. Definitely a good attraction to check out while walking the strip. THE BOOZE: You have to love a city that doesn't pass judgement on you for walking the strip with a drink in hand. 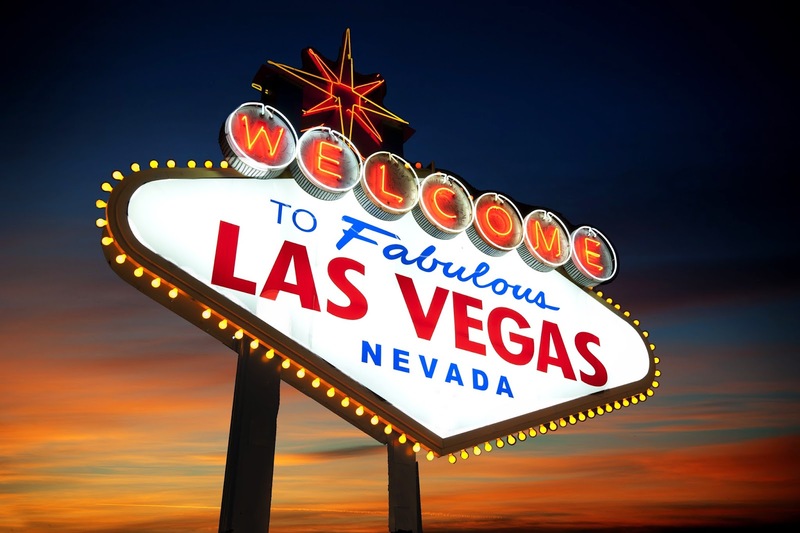 THE SHOPPING: From shopping at the outlets to shopping on the strip, Vegas has just about every type of store imaginable! If you love to shop then this city is perfect for you. I've been good though and have actually only bought one thing and it is a Christmas gift for my sister-n-law. 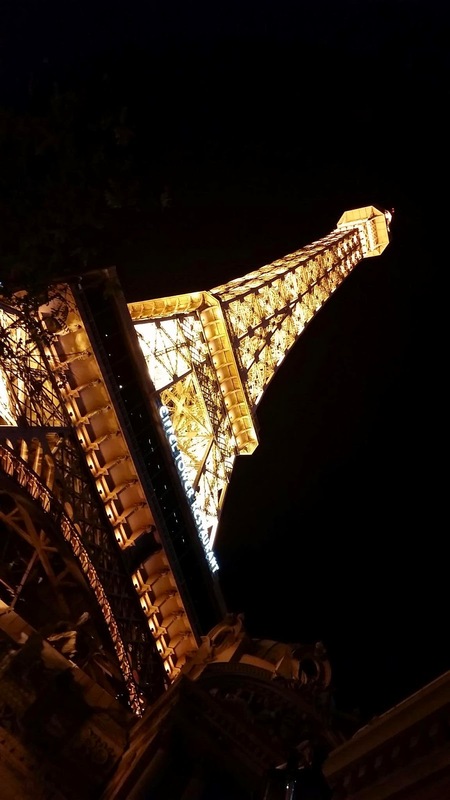 WALKING THE STRIP: In one day I visited New York and Paris. Okay not the actual cities but walking the strip you have the ability to see so much. Like I said I love to people watch, but I also love to sight see different attractions. Vegas has it all! 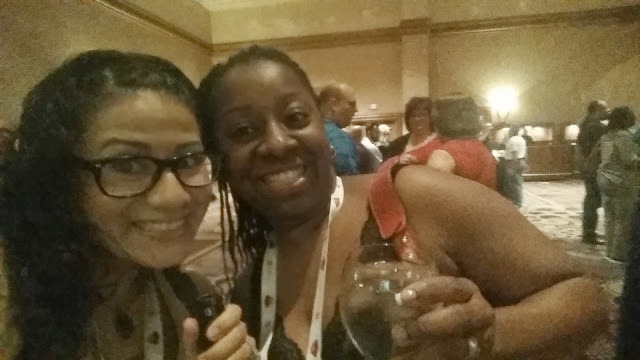 THE COMPANY: I may have come to Vegas by myself but luckily I've had a great time since I have been able to do fun things with my co-workers. I am looking forward to my next trip already in order to make some more memories. THE GYM: Okay of course I had to find a gym to workout in. 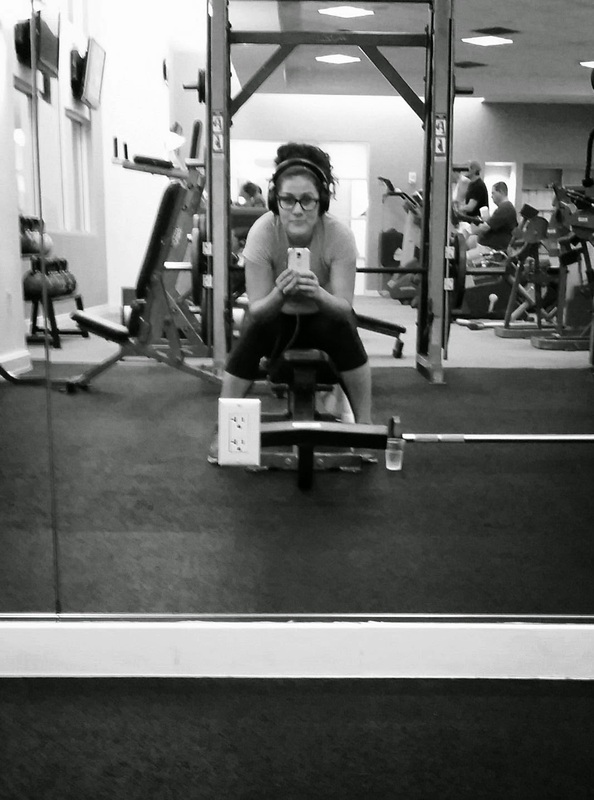 Luckily I've noticed that every hotel offers a fitness center which is awesome. Just by walking I have been able to burn off quite a few calories, but being able to run on a treadmill and/or weight train has been great since I am still training for my next race. 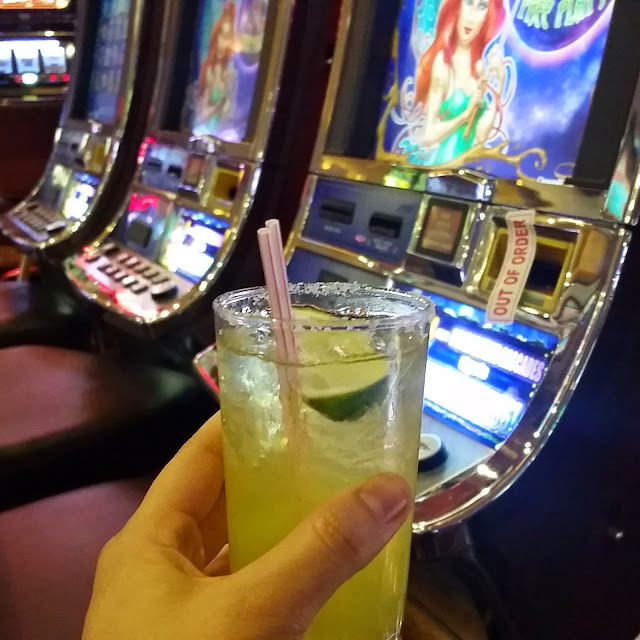 What are your favorite things about Vegas? I'm a huge fan of Vegas as well! And it's not even because I'm big into gambling or drinking, but because the atmosphere of the city is just so laid back and ppl are always in a good mood. That and there's seriously so much to see and do. 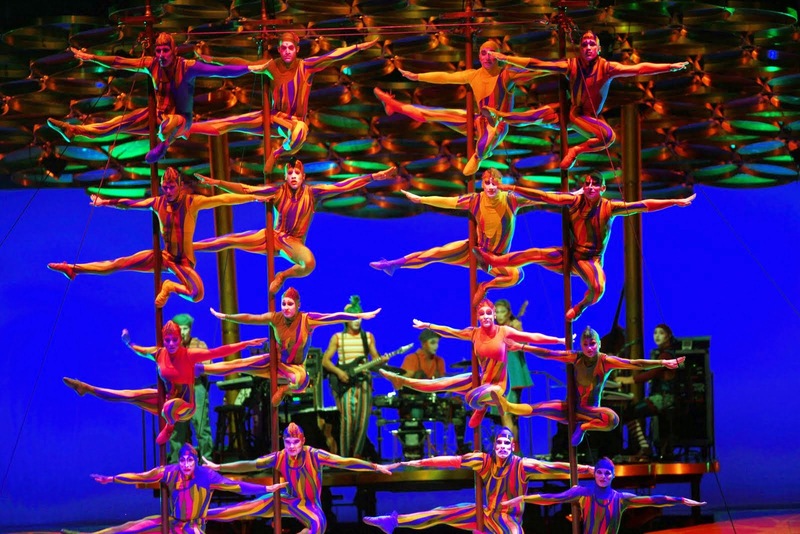 I totally agree about the Cirque shows -- amazing what those people can do! Yeah I have been here for four days and I have yet to tackle all the city has to offer! I love it here!